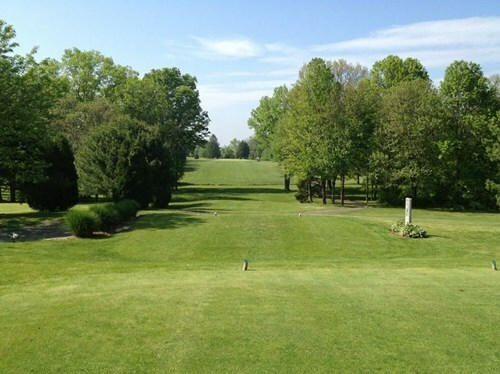 Gambler Ridge, Cream Ridge, New Jersey - Golf course information and reviews. 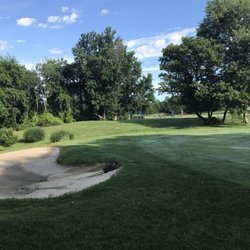 Nice course with a friendly staff and reasonable rates. Some rounds are on the longer side on the weekends. Add a course review for Gambler Ridge. Edit/Delete course review for Gambler Ridge.